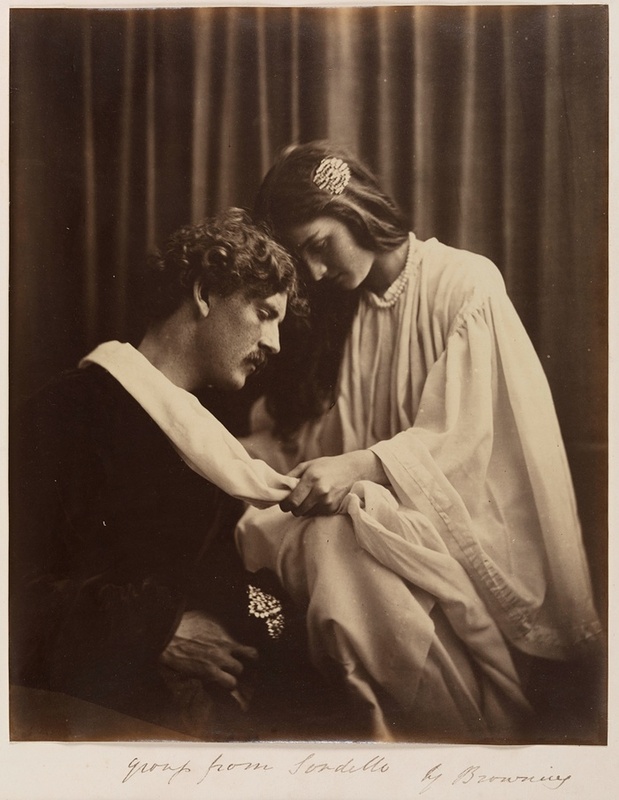 Julia Margaret Cameron: Influence & Intimacy | Film's not dead. 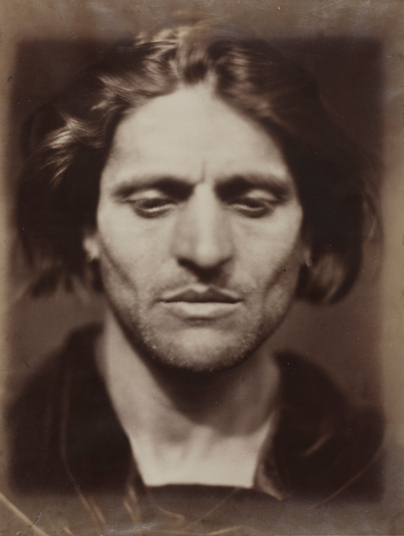 To celebrate Julia Margaret Cameron’s (One of the most influential Victorian photographers) 200th birthday the Media Space at the Science Museum have curated an exhibition from the world’s largest collection of Cameron’s work. 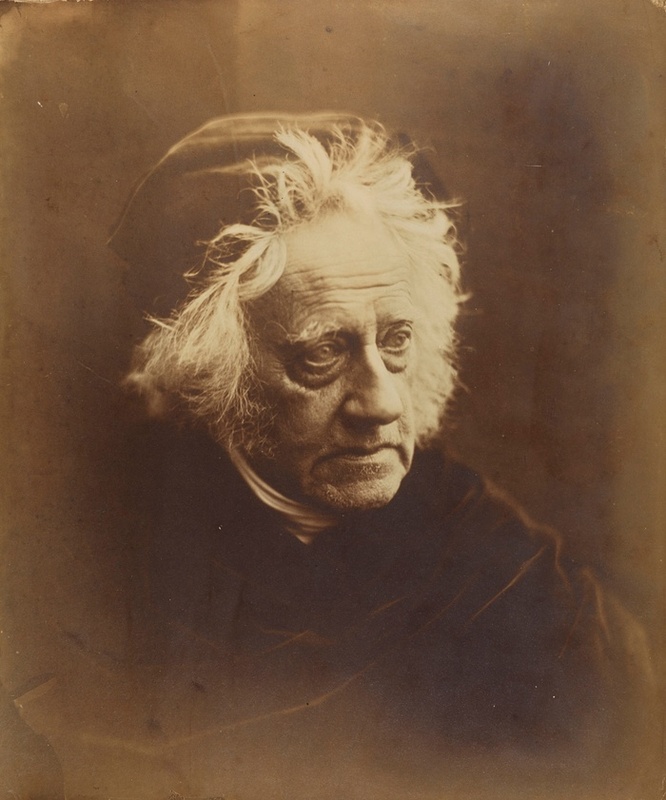 Featuring the Herschel Album (1864), a sequence of 94 images which Cameron considered to be her finest work to date. Born 200 years ago in Calcutta, Cameron didn’t start taking photos until she was 48 when her daughter gave her a camera (she had five sons, one daughter and adopted at least 5 additional children). 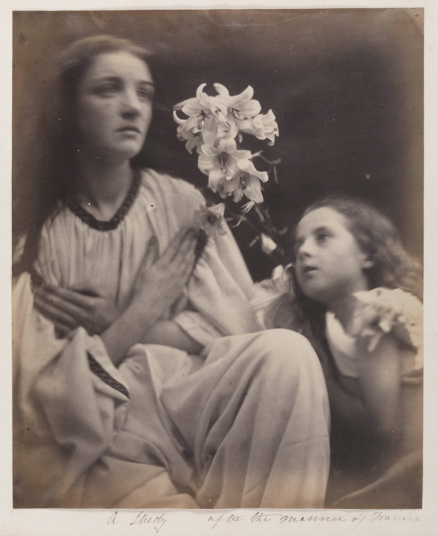 Her career spanned only 15 years, yet in the first 2 years of taking up photography, she sold and gave her photographs to the South Kensington Museum (V&A). 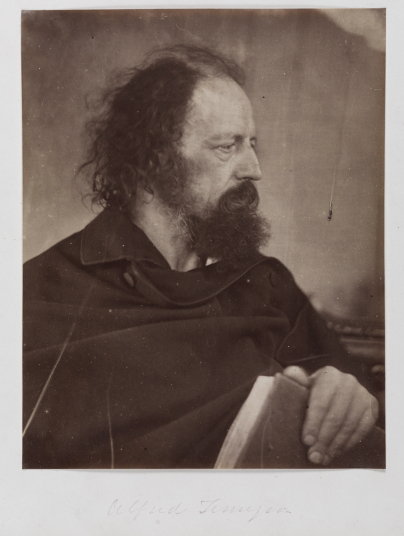 Throughout her time as a photographer she constantly battled criticism from the photographic press. Her style was very unconventional, purposely using soft focus and being technically incompetent, this created her unique style and to this day still inspires modern photographers. 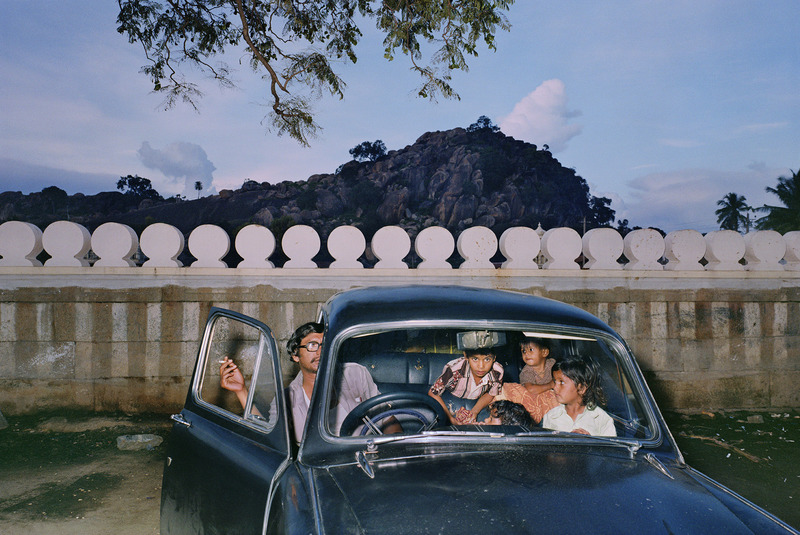 The exhibition includes an amazing collection of rare images and objects such as the late photographs taken in Sri Lanka, her camera lens – the only surviving piece of her photographic equipment – and handwritten notes from her autobiography. 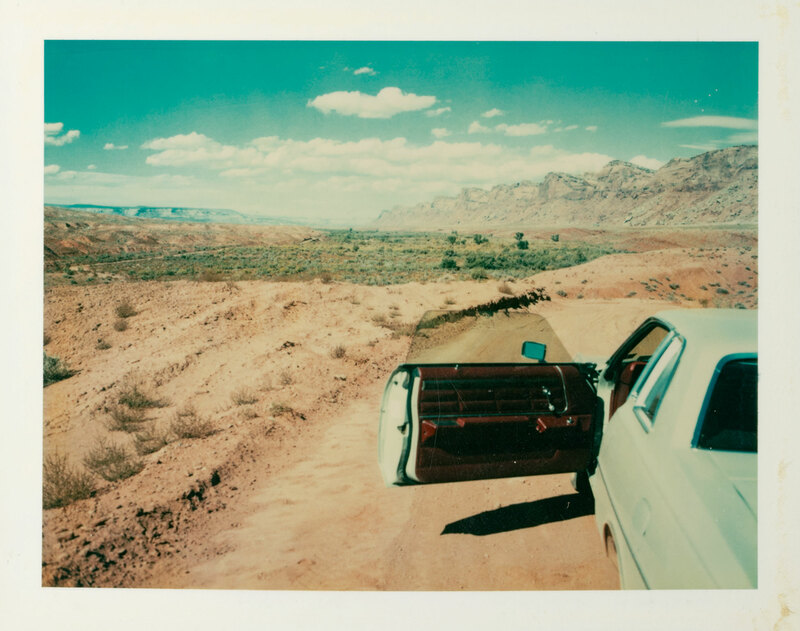 Cameron’s willingness to push boundaries made her produce work that still today holds significance, a pioneer that contributed to shaping photography into an art form. Another show of her work will be opening on the 28th November at the V&A and will be offering a retrospective of Cameron’s work, examining her relationship with the V&A’s founding director, Sir Henry Cole.